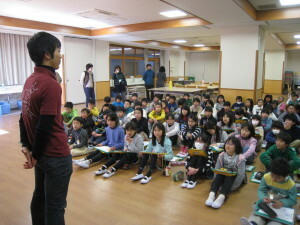 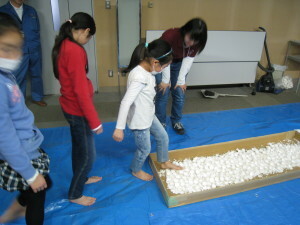 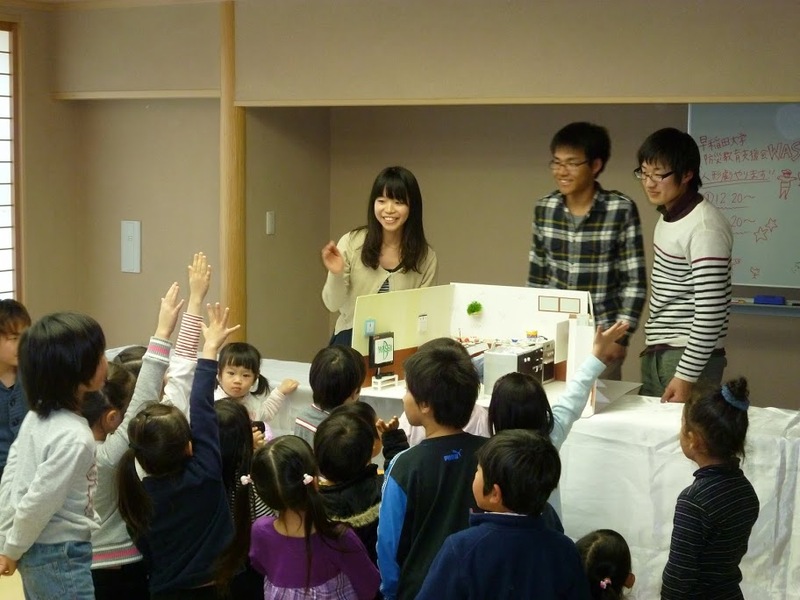 WASEND visits elemtary and junior high schools in Japan and Indonesia. 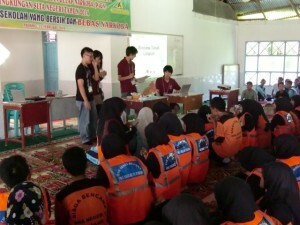 And WASEND does lectures about disaster risk reduction. Copyright© 2019 早大防災教育支援会 WASEND All Rights Reserved. Copyright© 早大防災教育支援会 WASEND , 2019 All Rights Reserved Powered by STINGER.